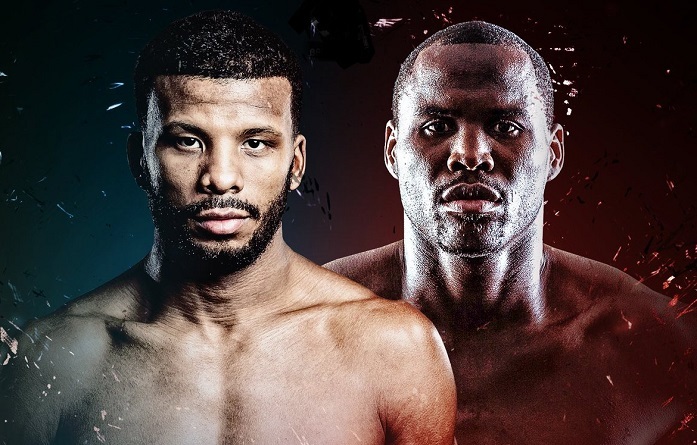 Light heavyweight world titleholder Adonis Stevenson and former two-division world champion Badou Jack are still set to fight May 19 in a Showtime-televised bout, but it will no longer be held at Bell Centre in Montreal as initially planned. 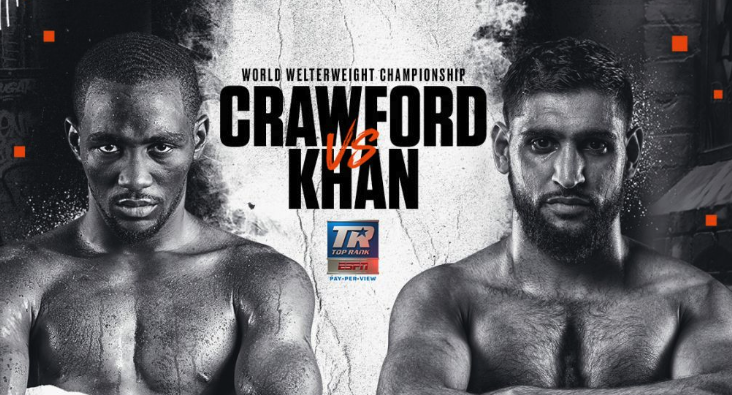 According to ESPN, the fight has been moved and will take place at the Air Canada Centre in Toronto, the home of the NBA's Toronto Raptors and the NHL's Toronto Maple Leafs. The 40-year-old Stevenson (29-1, 24 KO's), a Haiti native based in Quebec, has held the WBC title since June 2013 when he scored a blistering first-round knockout of former titlist Chad Dawson in a massive upset. 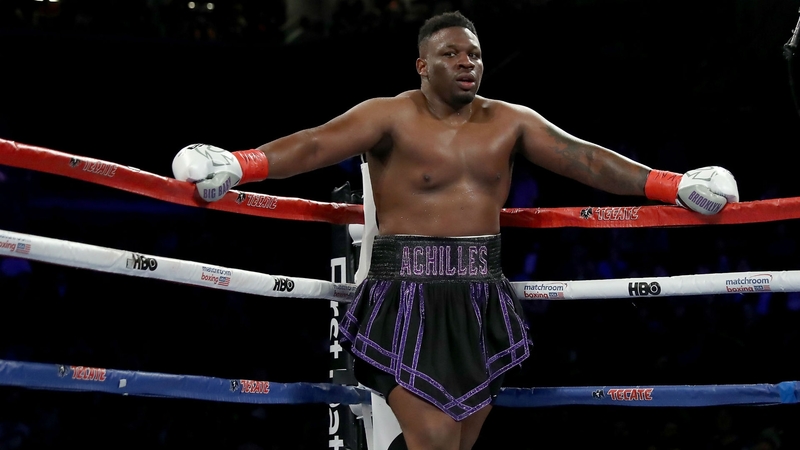 He has since made eight consecutive defenses, but has not faced a mandatory challenger since 2013 when he stopped former cruiserweight titleholder Tony Bellew inside six rounds. 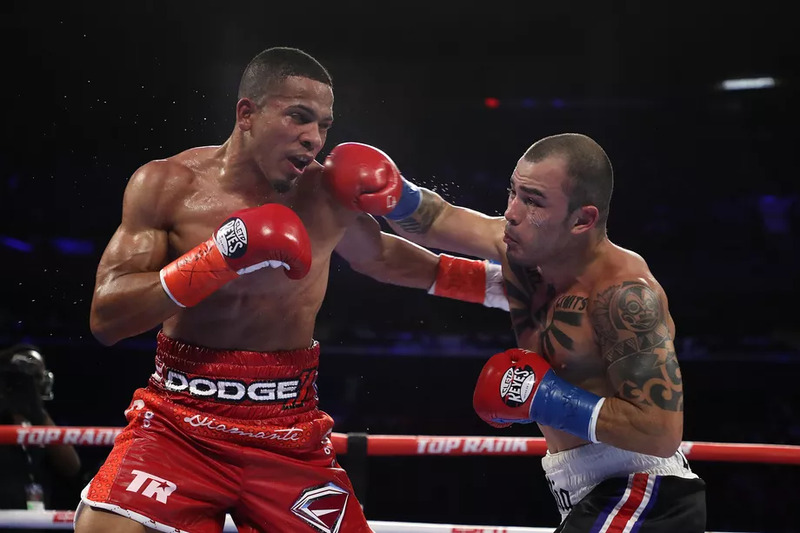 He is coming off a highly-criticized rematch against Andrzej Fonfara last June, where he quickly and easily disposed of the Polish boxer in two rounds. Jack (22-1-2, 13 KO's), 34, a Sweden native fighting out of Las Vegas, secured a fifth-round stoppage of former world champion Nathan Cleverly last August on the undercard of Floyd Mayweather-Conor McGregor at T-Mobile Arena in Las Vegas to earn the WBA "Regular" light-heavyweight title. Cleverly retired following the fight. 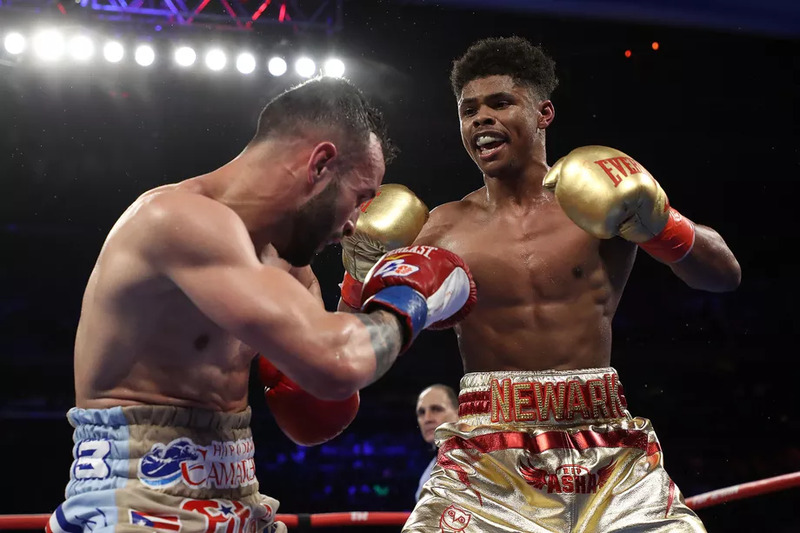 Jack vacated the belt less than a month following his victory to pursue Stevenson, as a mandatory bout with unbeaten Russian Dmitry Bivol was looming. 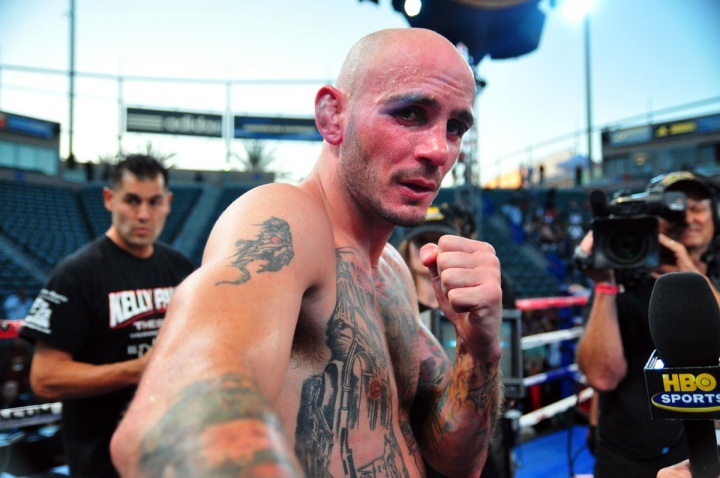 Jack has not fought outside the United States since 2010 where he fought in his native Sweden, knocking out Aliaksandr Paluyanau in just his fifth professional bout.